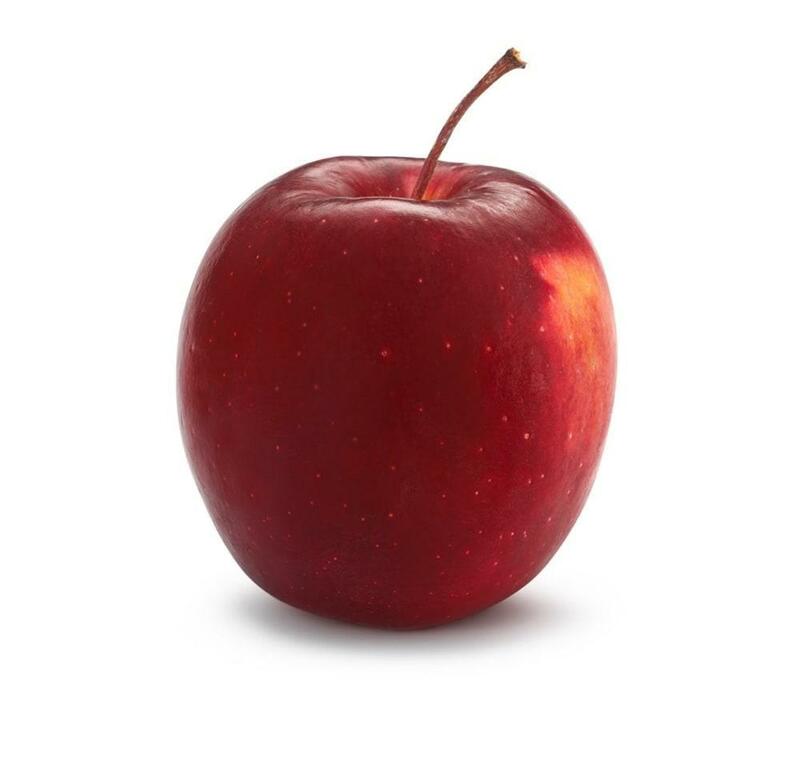 Slightly acidic, juicy and crunchy bite. 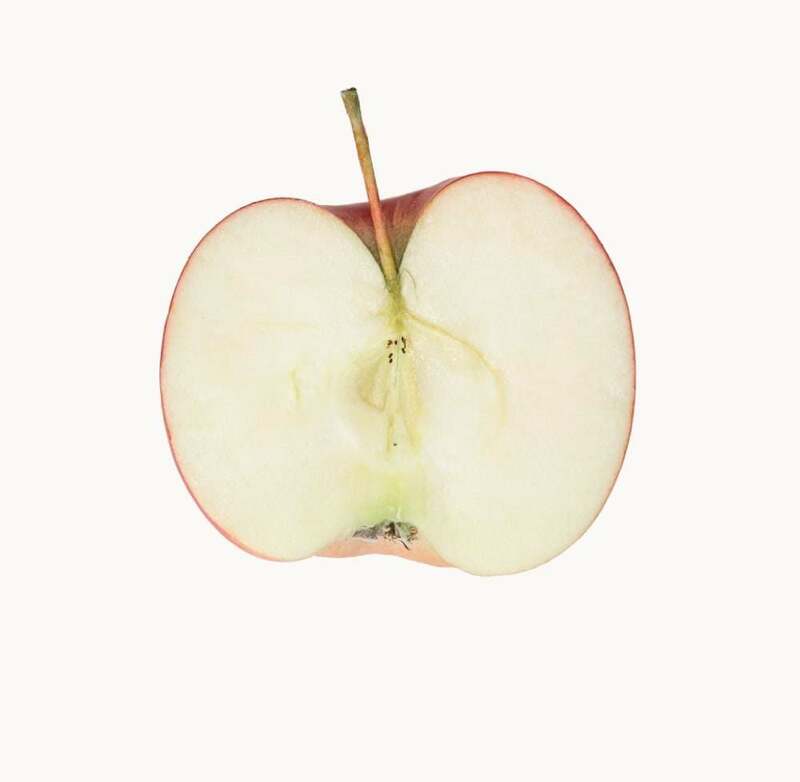 Combines the beauty and acidity of its parents: Cripps Pink meets Topaz. Juicy, crunchy and delicate combination of sweetness and acidity. 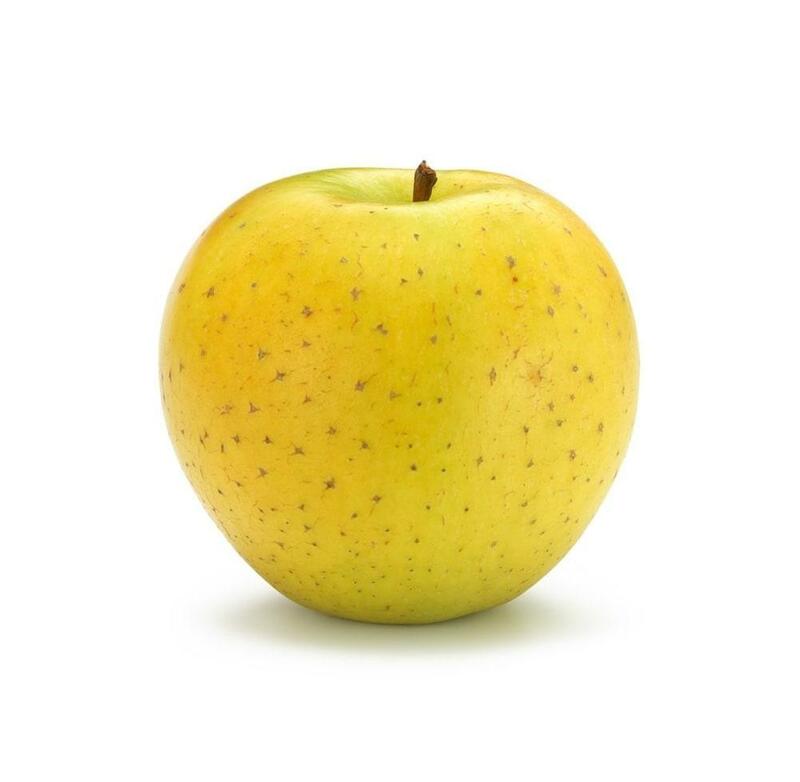 More than just a Golden Delicious with freckles: This apple stands out with its delicate flavour, which develops in storage. Sweet and sour and very aromatic, crunchy and juicy. Difficult to cultivate, a sensation on the lips. Highly storable. Very sweet with hardly any acidity, crunchy and juicy. 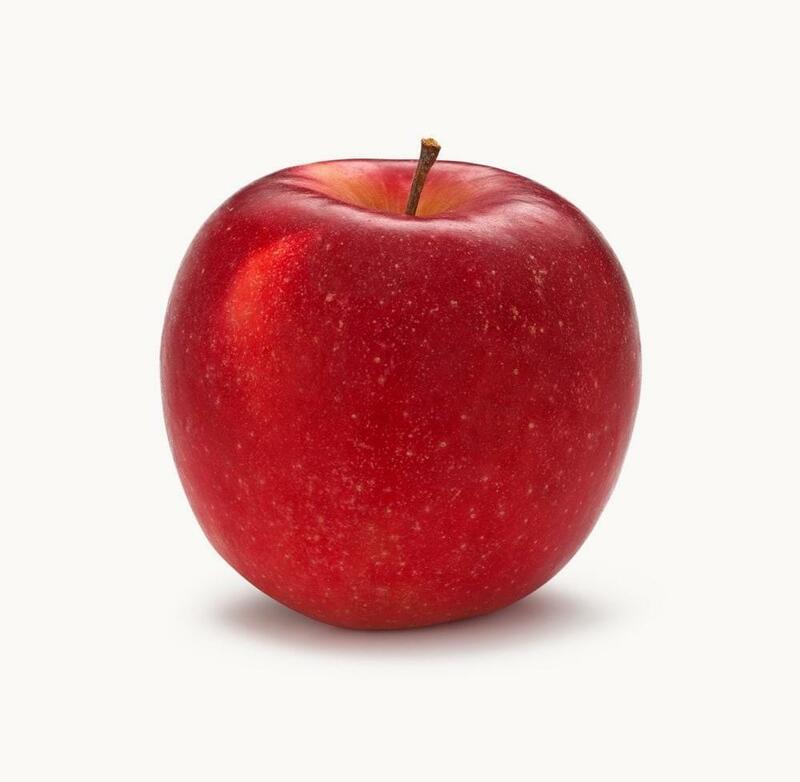 This apple loves the mild climate of the South Tyrol, which provides the ideal conditions for it to develop its deep red colour. Highly storable. Sour, fresh and juicy with a strong, nutty flavour. 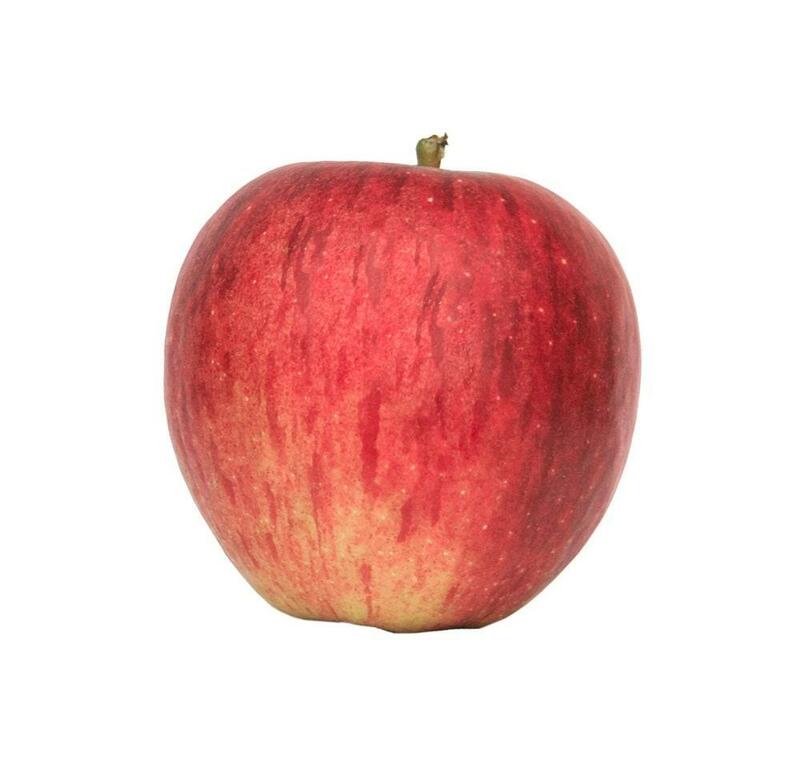 Formerly the main variety cultivated in the GDR, this apple’s firm texture earned it the nickname “Stone of the East”. News fresh from the harvest. Our newsletter will take you into our world. Thanks! To complete the subscription process, please click the link in the email we just sent you. 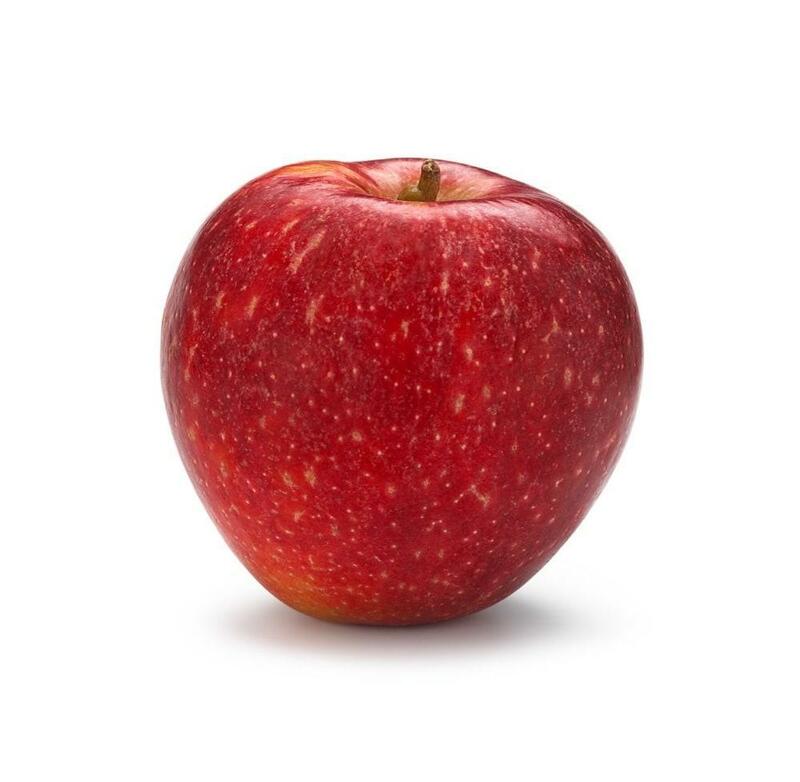 Yes, apples do taste better than cookies. But we still use them so that we can continually improve the user-friendliness of our website. By continuing to use this website you agree that cookies may be stored on your computer.